Alain Quême, also known as Alan Braxe (born 9 July 1971), is a French electronic music artist. 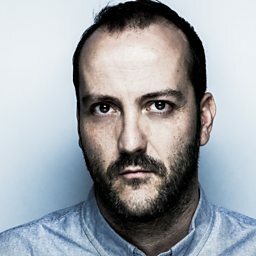 Braxe is most widely known for his collaborative work with electronic bassist Fred Falke and Kris Menace. In 2005, he released The Upper Cuts, a collection of his previous released material.